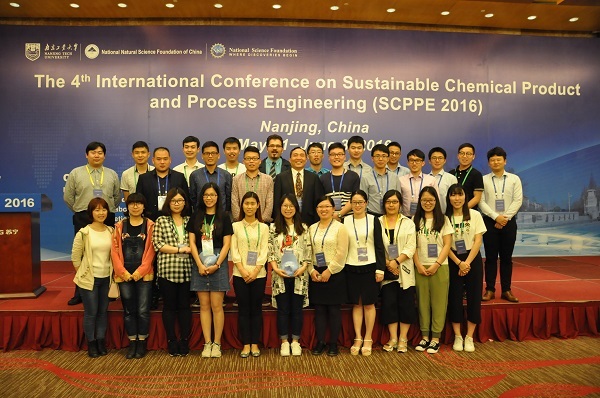 From May 31-June 3, 2016, the 4th International Conference on Sustainable Chemical Product and Process Engineering (SCPPE 2016) was held in Nanjing, China. Prof. Wanqin Jin and Prof. YinLun Huang of Wayne State University, USA, co-chaired the conference. Nearly 200 experts and scholars from universities and research institutions of 16 countries and regions such as America, Denmark, Singapore and Australia et al, attended the symposium. There are totally 13 plenary lectures, 24 keynotes, 62 oral presentations and a poster session during the three days’ conference. On June 1, Prof. Jin gave the welcome address in the opening ceremony. 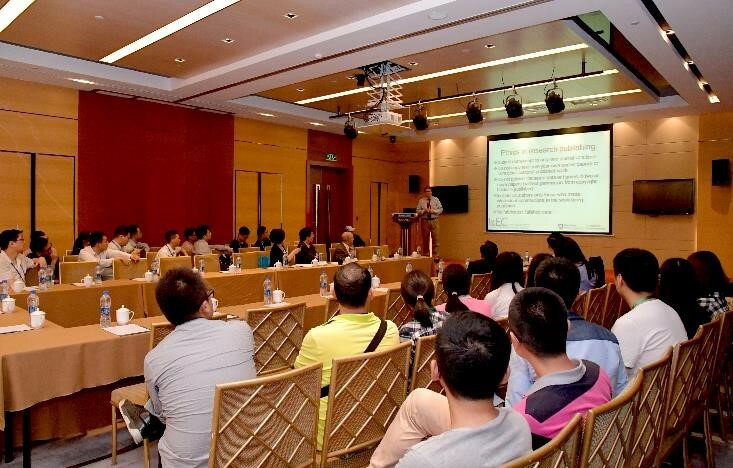 In addition, Prof. Jin organized and hosted an editorial meeting during the conference in the evening of June 1. At the editorial meeting the editors of the top international chemical engineering journals, including Prof. Ignacio Grossmann, associate editor of AIChE Journal, Prof. Phil Savage, Editor-in-Chief of Ind. Eng. Chem. Res., Prof. Chi-Hwa Wang, executive editor of Chem.Eng.Sci. 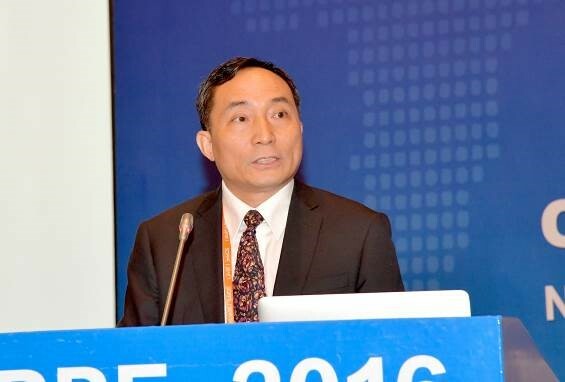 and Prof. Shaoyi Jiang, associate editor of Langmuir, communicated with the participants and had an extensive and lively discussion. All the group members attended the conference and thirteen of them presented their latest research works as oral oand poster presentation.Dr. 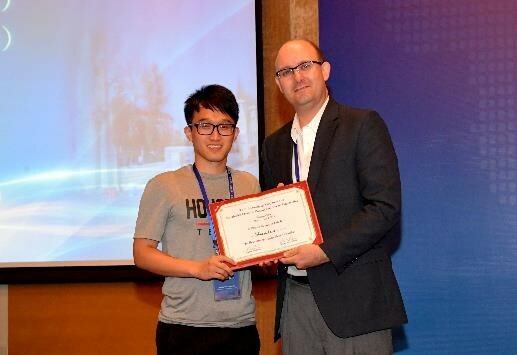 Jing Zhao gave a talk on “Constructing high-efficiency mass transfer channels in polymeric matrix via graphene oxide-based materials”, Ph.D. students Jie Shen and Jiawei Zhu gave oral reports on “UiO-66 Based Mixed Matrix Membranes for CO2 Separation” and “CO2-stable pervoskite-type membranes for efficient oxygen separation”, respectively. 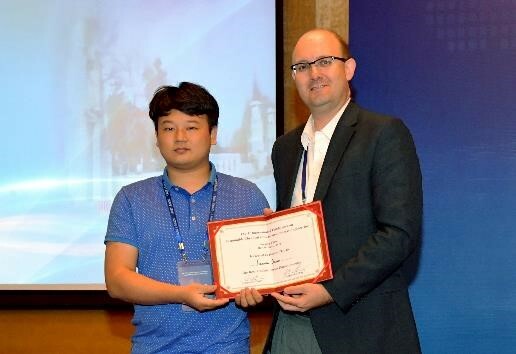 Ph.D. candidate Qianqian Li, and two second year graduate students Jianwei Yuan and Shaobin Guo won the Excellent Poster Award of SCPPE 2016. 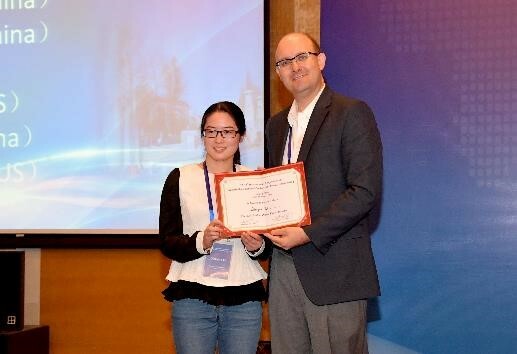 In addition, most of the students of Jin’s group participated in this conference acting as volunteers, they dedicated themselves into the conference affairs and made great contribution to the success of the conference. 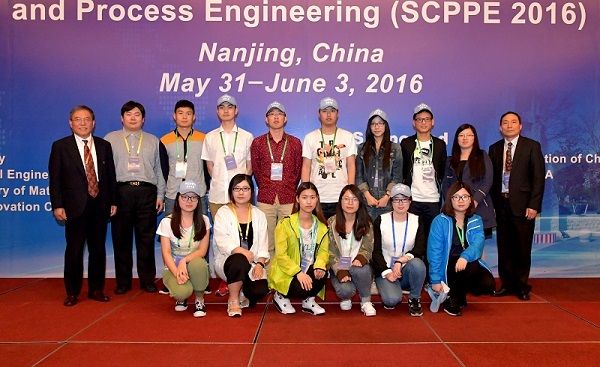 Prof. Jin’ Group Members presents their works in SCPPE 2016. Miss Jing Zhao, Mr Jie Shen, Mr. Jiawei Zhu, Miss. Qianqian Li, Mr. Guoshun Shen, Mr.Kecheng Guan, Mr. Yukai Li, Mr.Shaobin Guo, Mr.Jinqiang Zhang, Mr.Xin Jiang, Mr.Zhe Song, Mr. Jianwei Yuan.